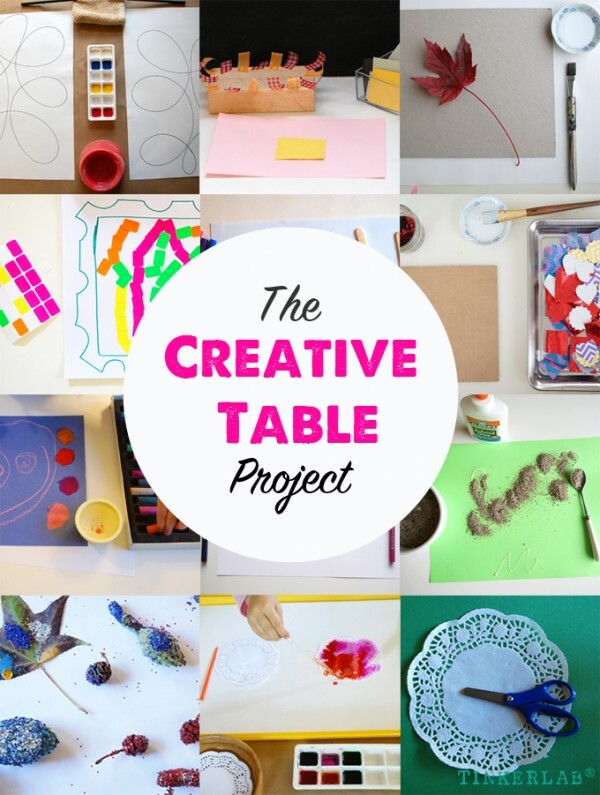 The Creative Table Project invites you to set up an invitation to create and share it on your favorite social media. 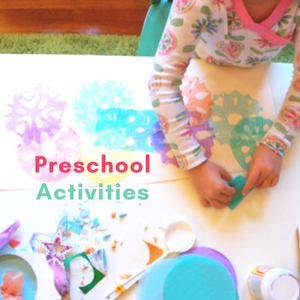 These invitations to create are also known as prompts, provocations, or set-ups. 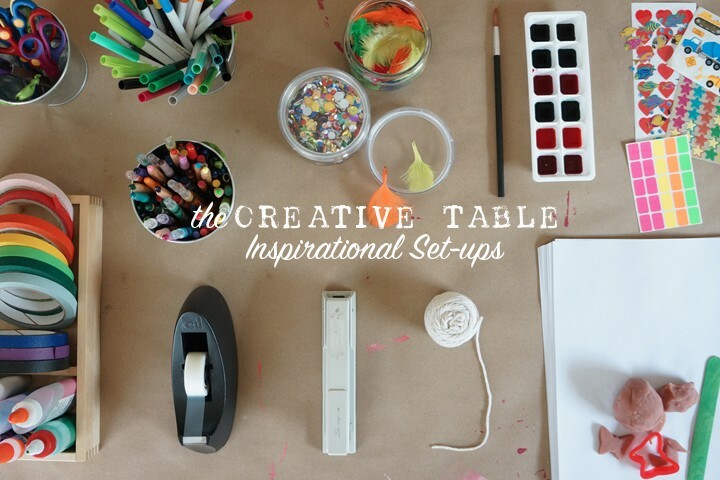 Here at TinkerLab, we refer to them as Creative Table prompts, hence the name Creative Table. An invitation to create is a carefully designed prompt or provocation to make something. One person sets up an inviting selection of materials, and another person makes something from the materials. There’s no right or wrong way about it. While we may have an idea about how the other person will use the materials, it’s ultimately up to them to determine the outcome. Who are these prompts for? While these prompts are highly effective with preschool children, all children will be intrigued by more complex prompts as they get older. You can think of this as a sort of game with just a few rules. If you’re working with children, adults can step in to offer suggestions or ideas, but the child should mostly be encouraged to find her own way. Clear the table of anything that won’t be used in the invitation. Artfully arrange the materials to provoke ideas. Limit the choice of materials to just a few items. Join me! 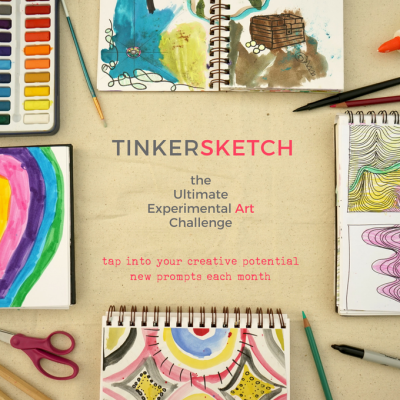 Try one or many of the prompts shared here, or invent your own. 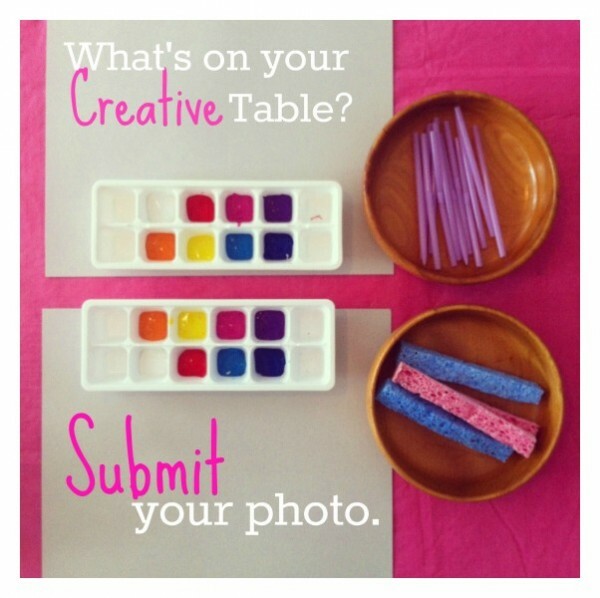 Tag your photo with #creativetable on Instagram, and add your idea/s to the 7000+ database of invitations to create. Take a picture of your creative table (or floor, garden, etc…anywhere that you and/or your kids create) at any point in the creative process. This can be a close-up of just the materials or of your children engaged in a project, as long as the materials are the main focus.Think of how this table could inspire someone else. Consider the angle and lighting of your shot. Natural light or room lights are better than a flash. 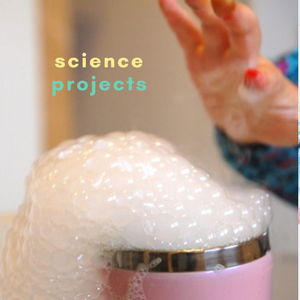 Please try to share photos of projects in process, rather than completed projects. The picture does not have to reflect a perfect set-up, and can show your table just as it really is. Would you like to get started with some easy invitations to create? Wander over to 12 simple creative invitations to get started now. You can read this post to learn more about this project. What a great idea for collective inspiration. There are always so many things that can be used in a creative way that I just don’t think of giving to my son to use for his artwork. I’ll be checking in to see what people come up with. I’m so glad you found me and the Creative Table project — it’s so fun and easy to play, and I find all kinds of good ideas there. 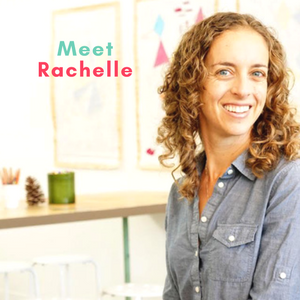 I’ll send you a separate note about BlogHer — Can’t wait to meet you! My children are grown and gone. No grandchildren yet. But I am a teacher. Can I submit pictures of my class and their creative projects? 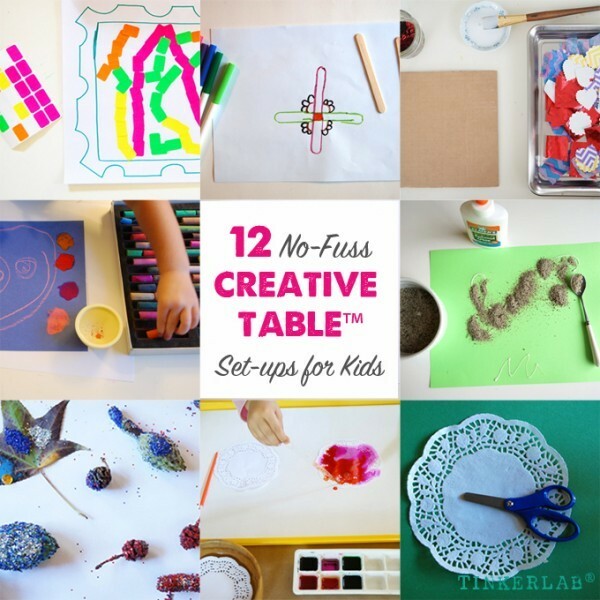 Yes, of course — it would be so fun, and really refreshing, to see images of how you set up creative tables with your students. What do you teach and to what grade/s? Thanks for your interest — can’t wait to see what you share. What a great idea! Talk about getting a quick dose of inspiration! Once my kids recover from being sick, we’ll join!